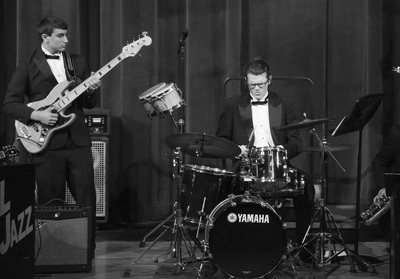 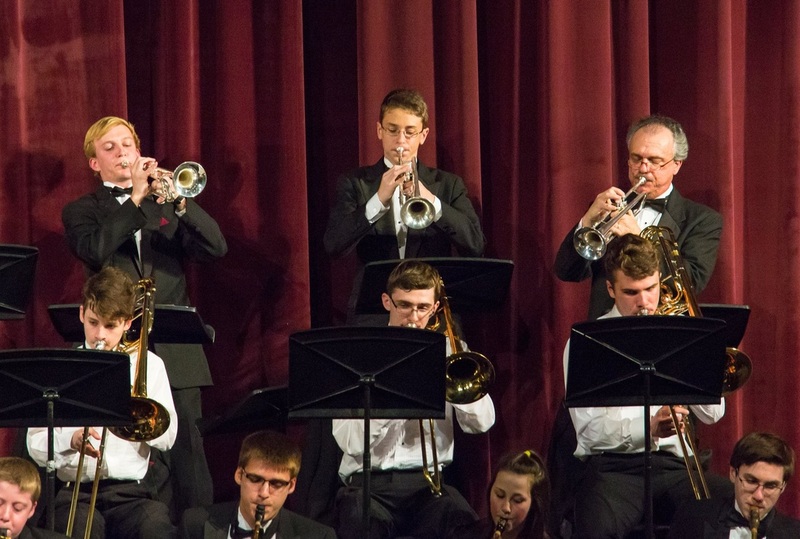 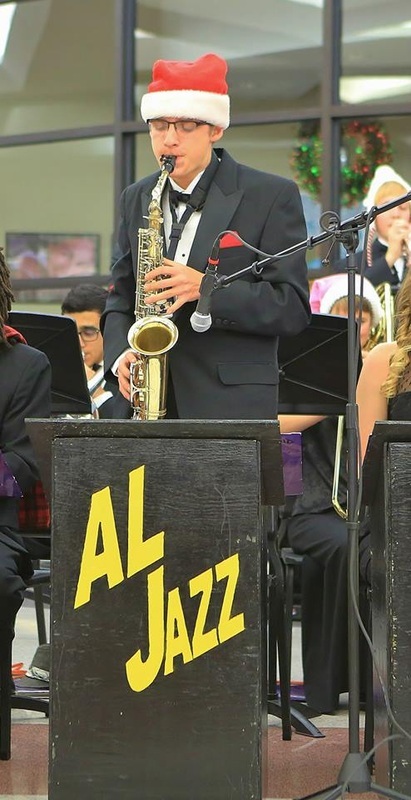 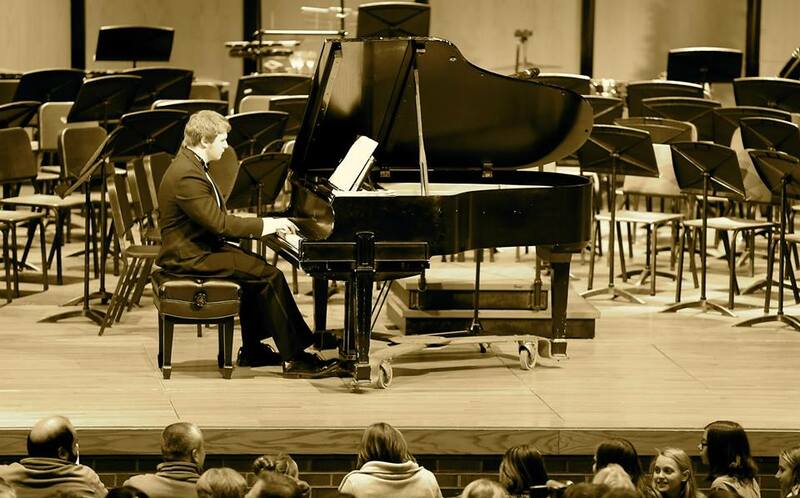 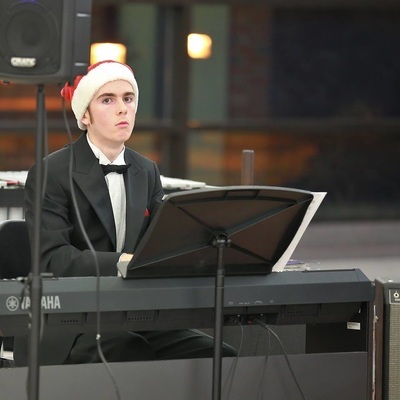 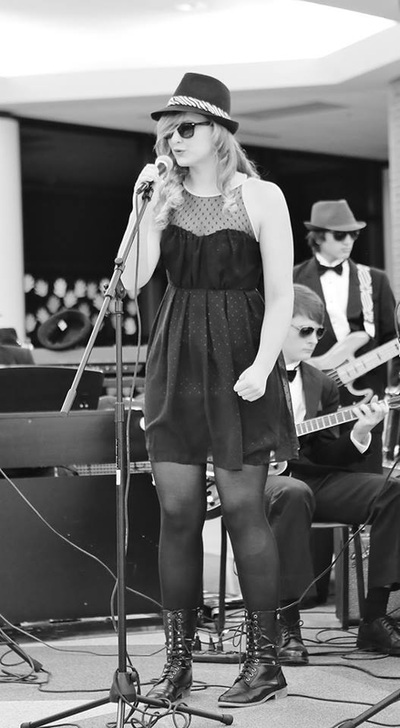 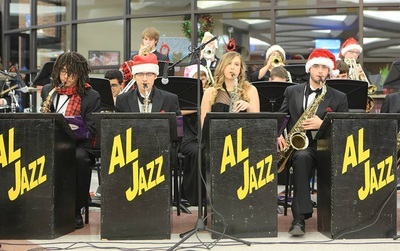 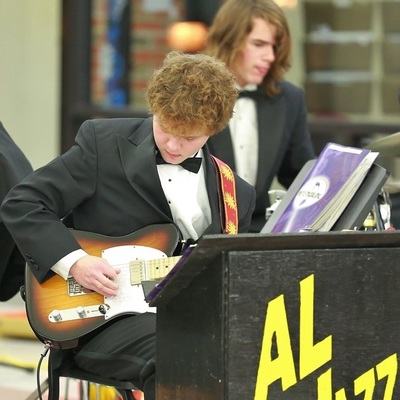 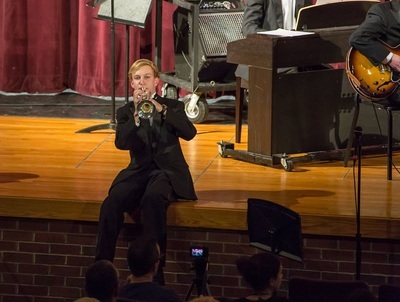 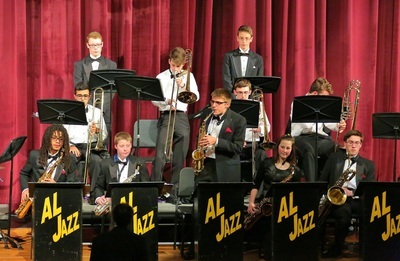 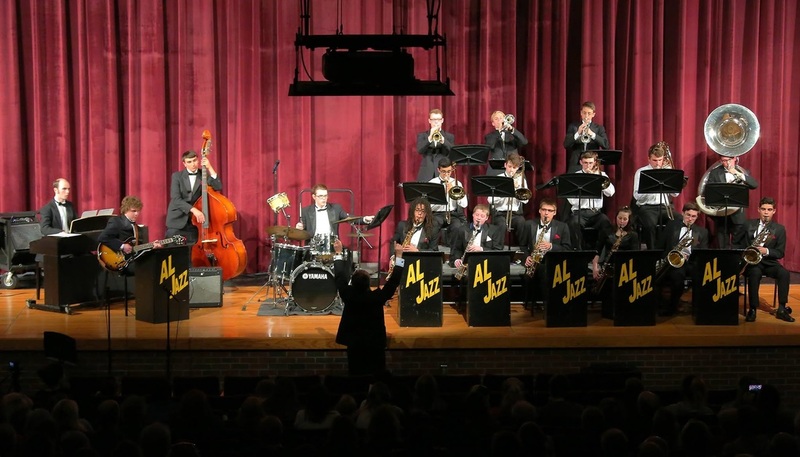 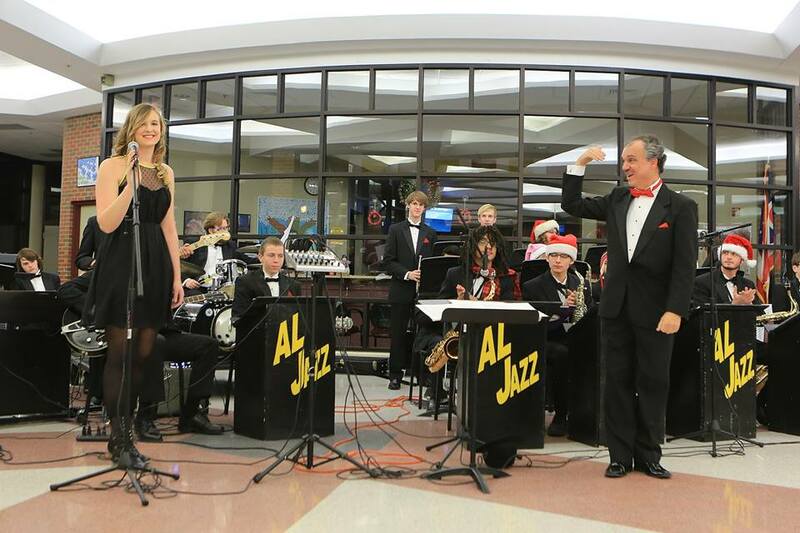 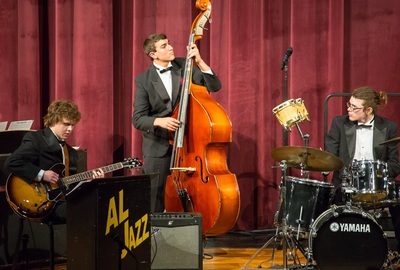 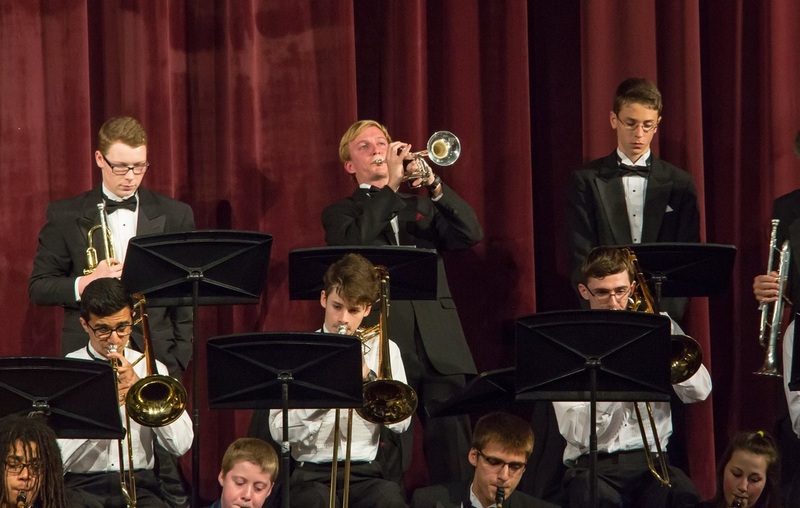 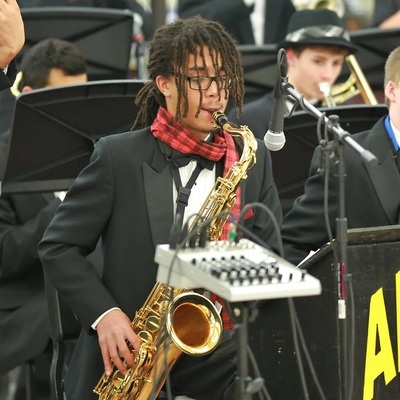 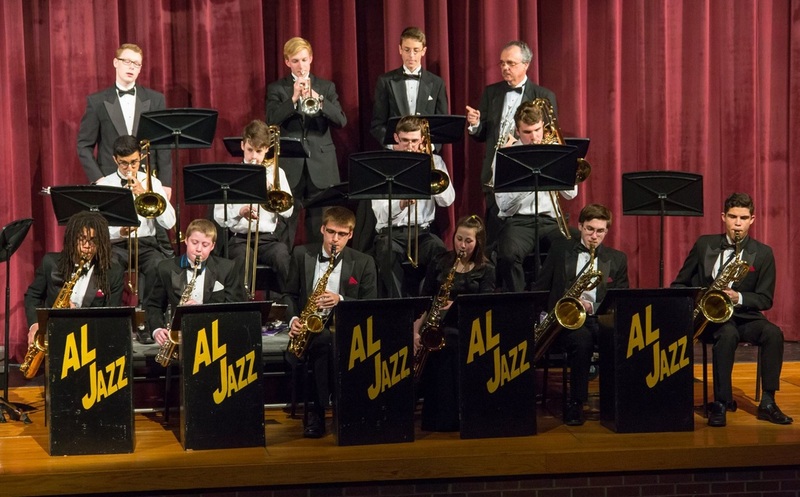 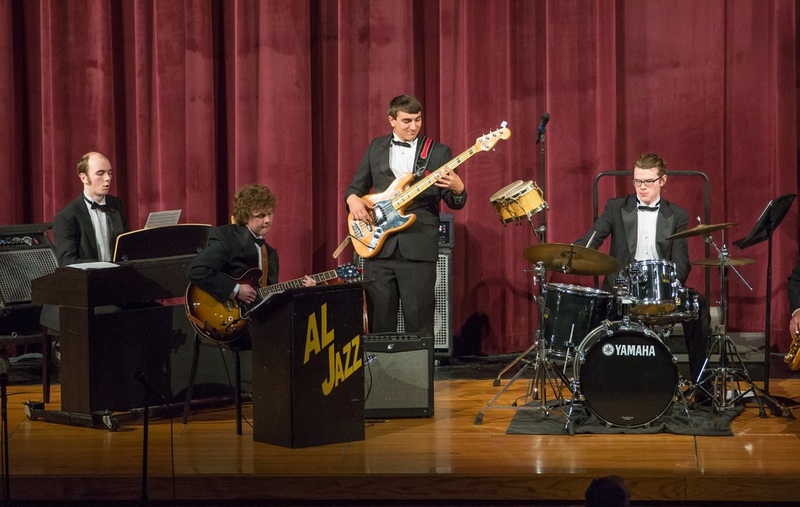 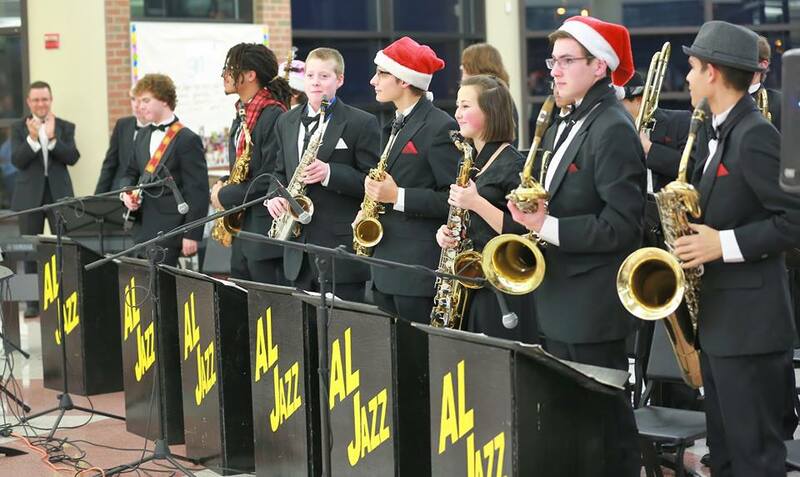 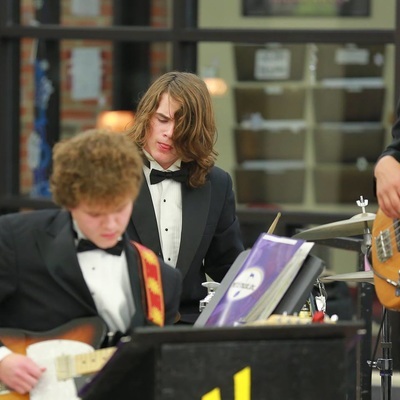 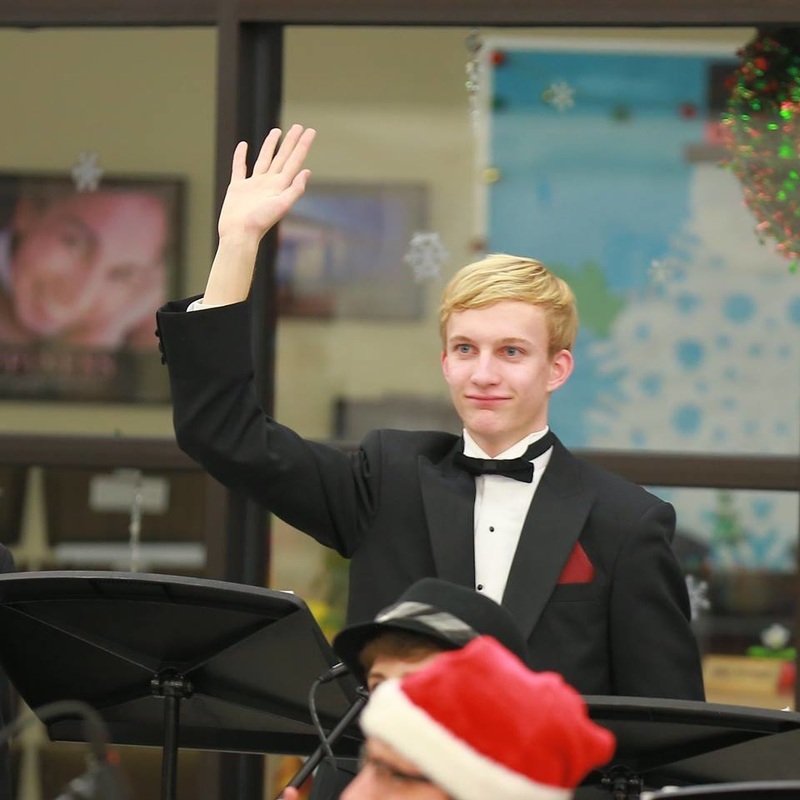 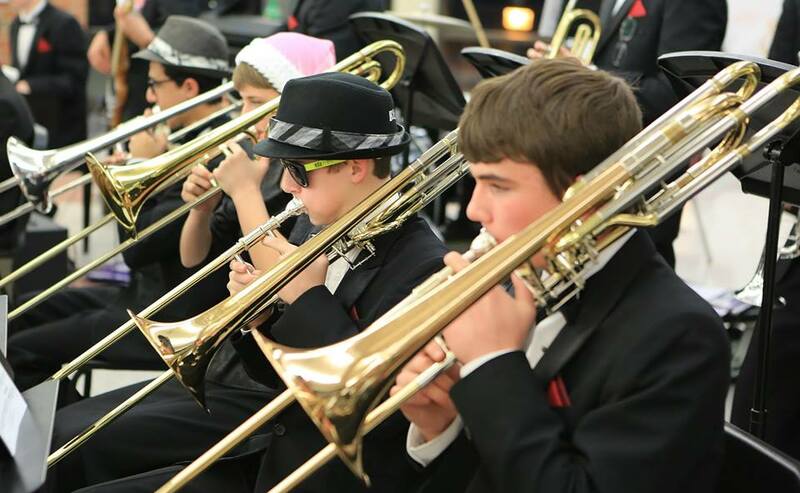 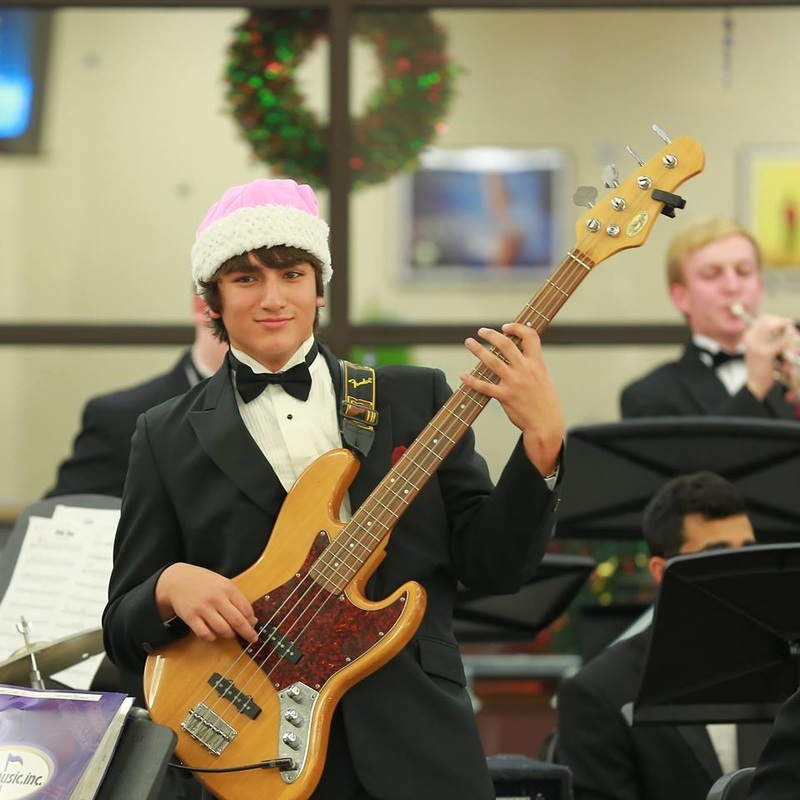 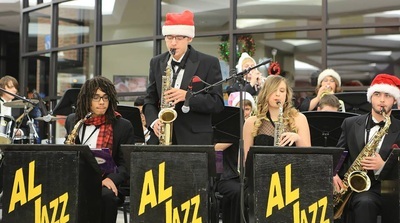 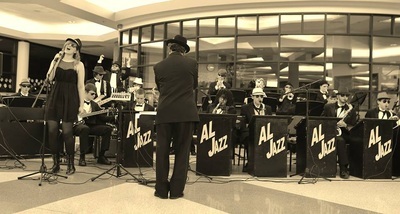 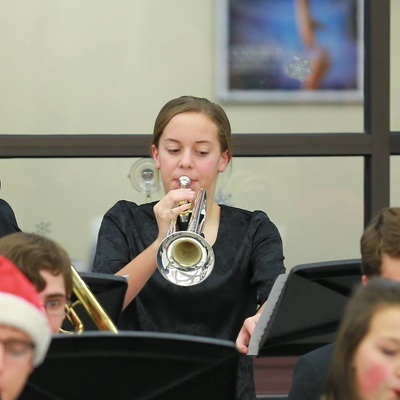 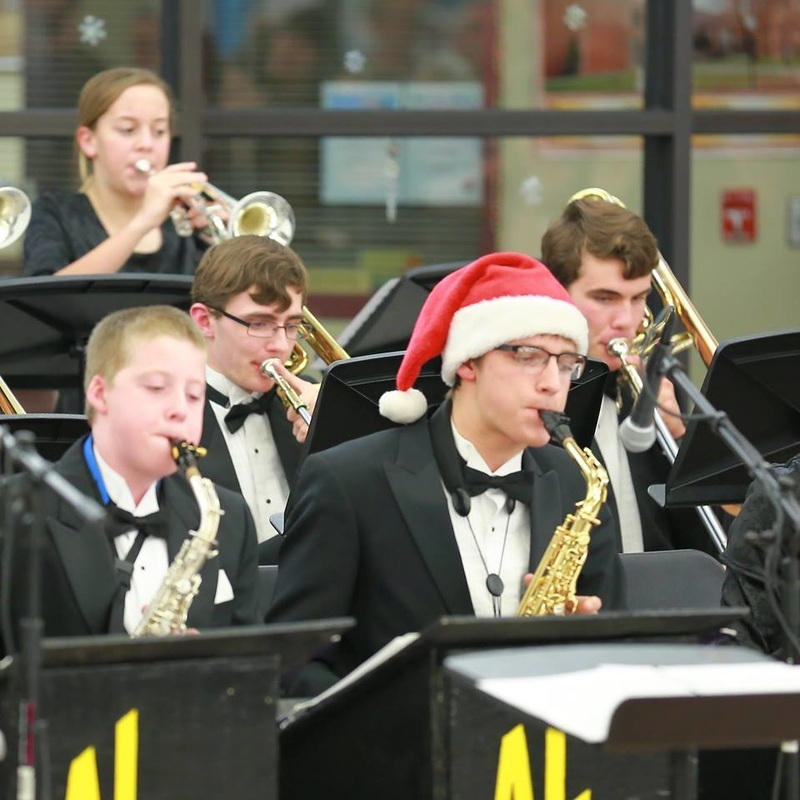 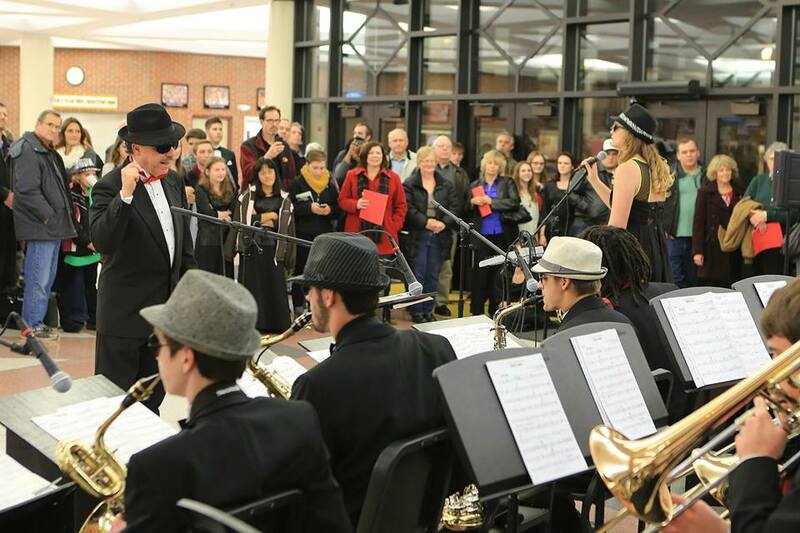 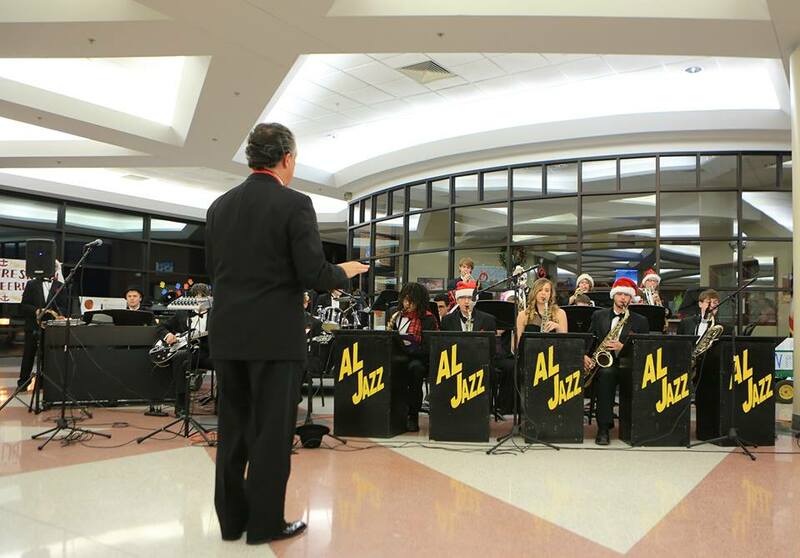 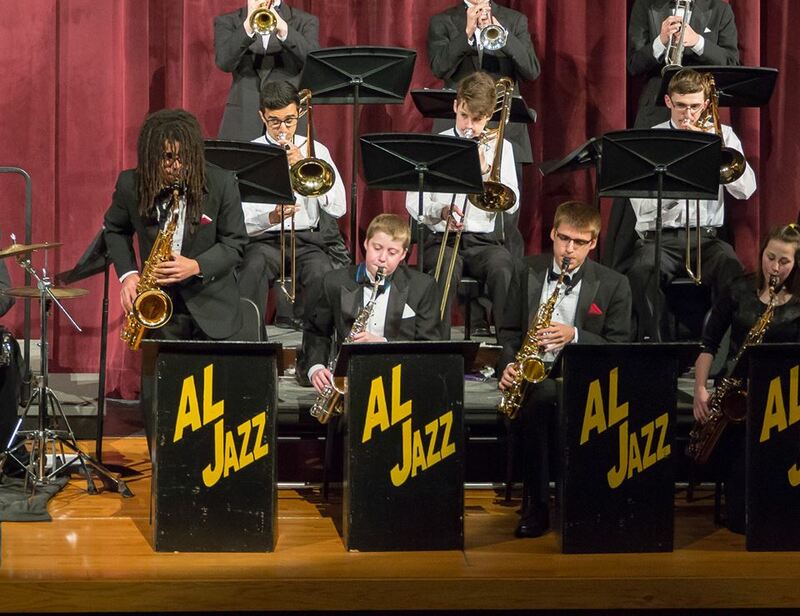 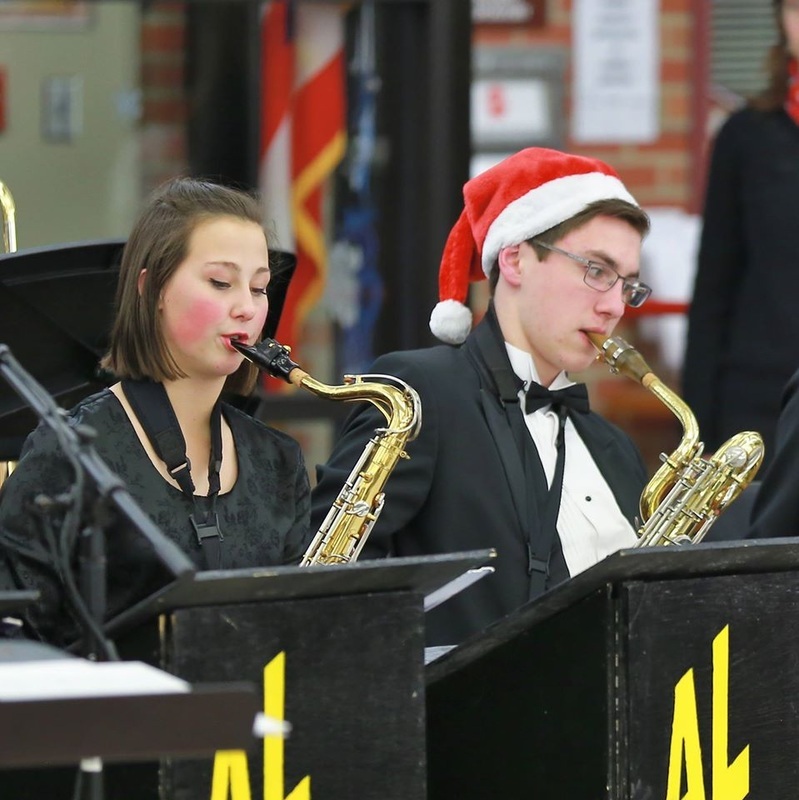 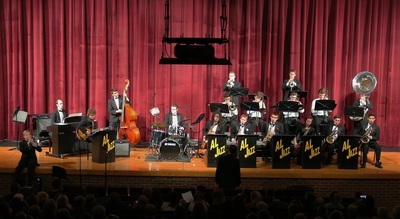 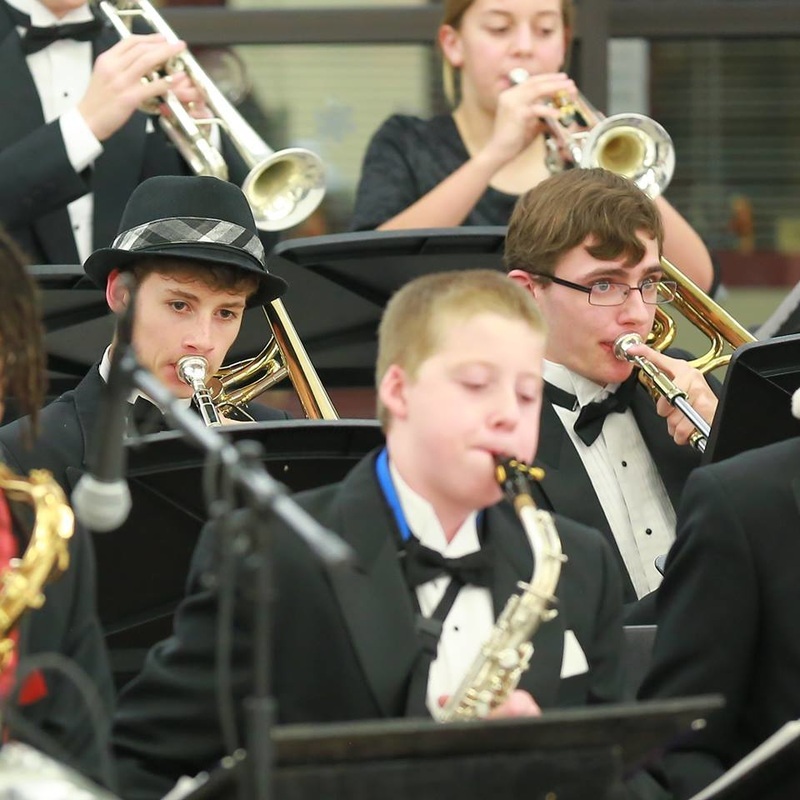 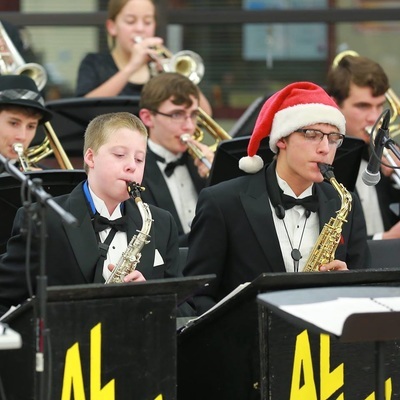 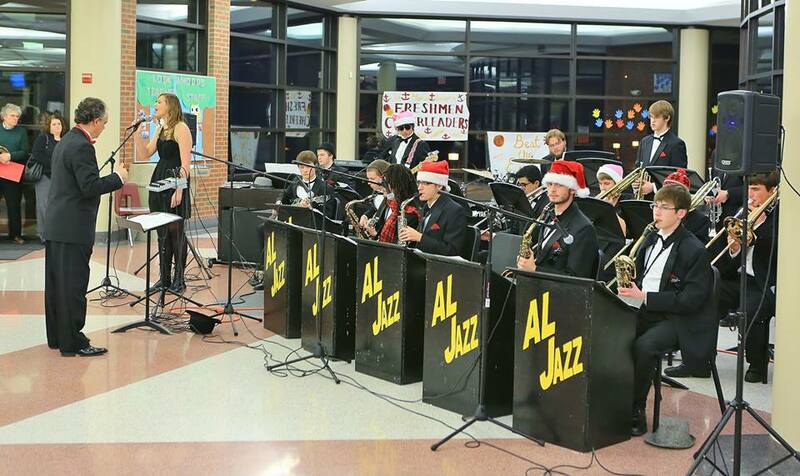 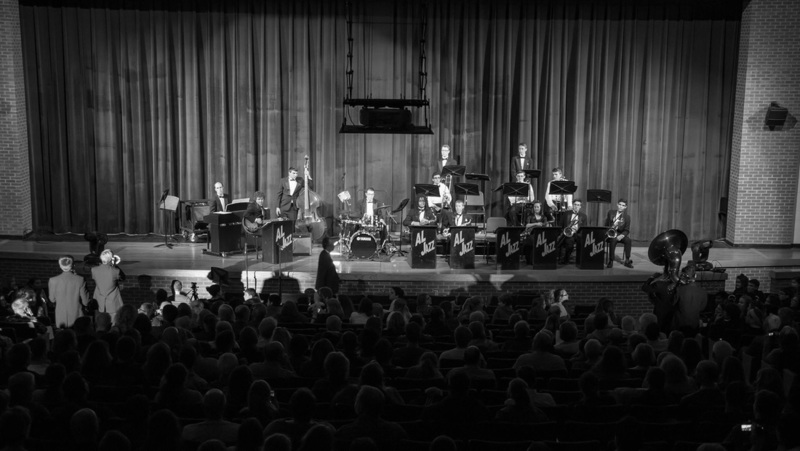 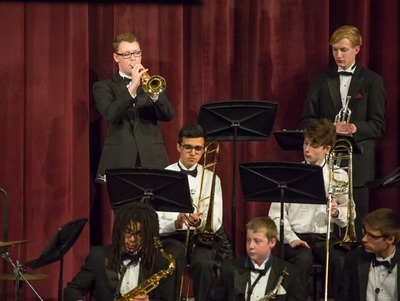 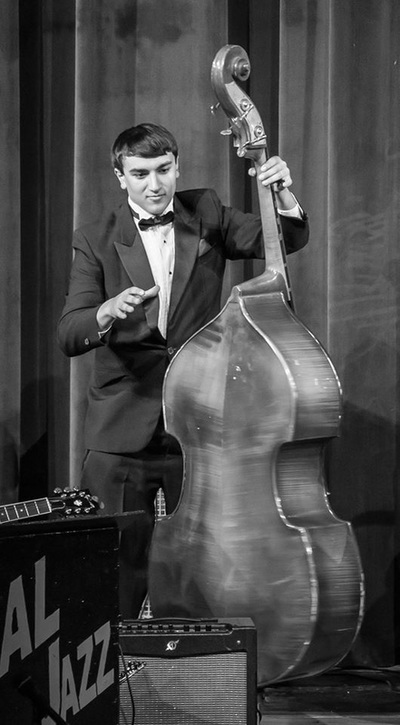 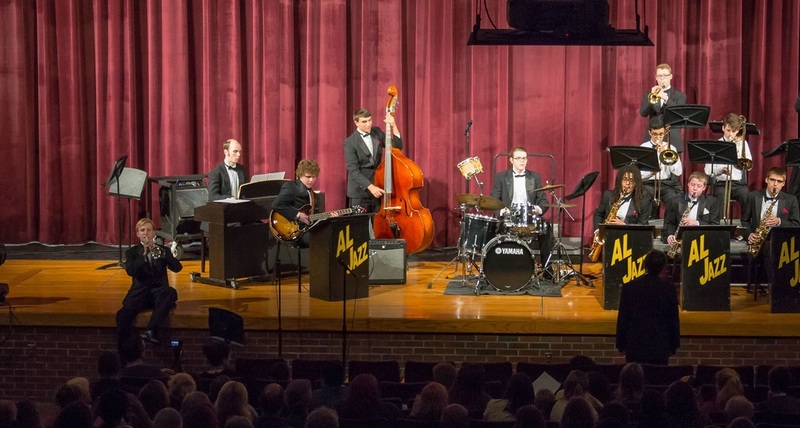 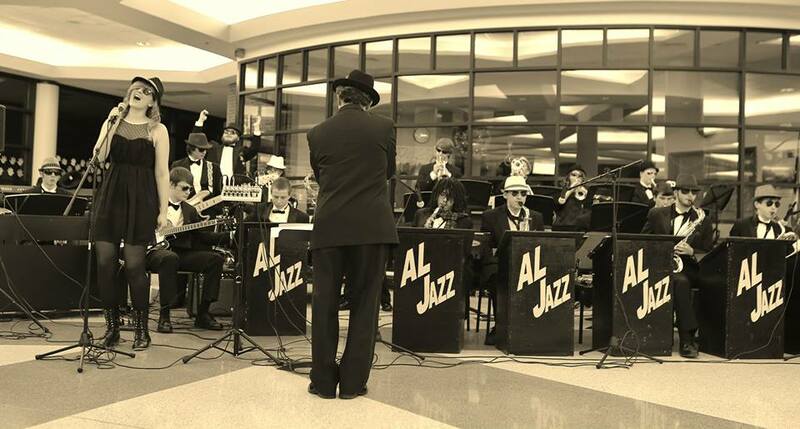 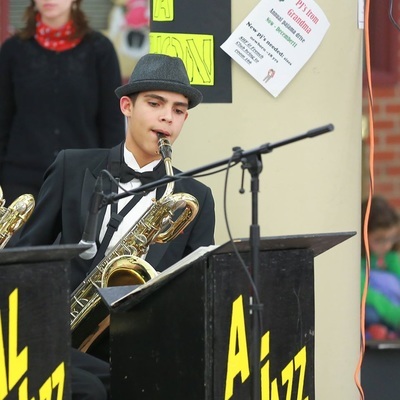 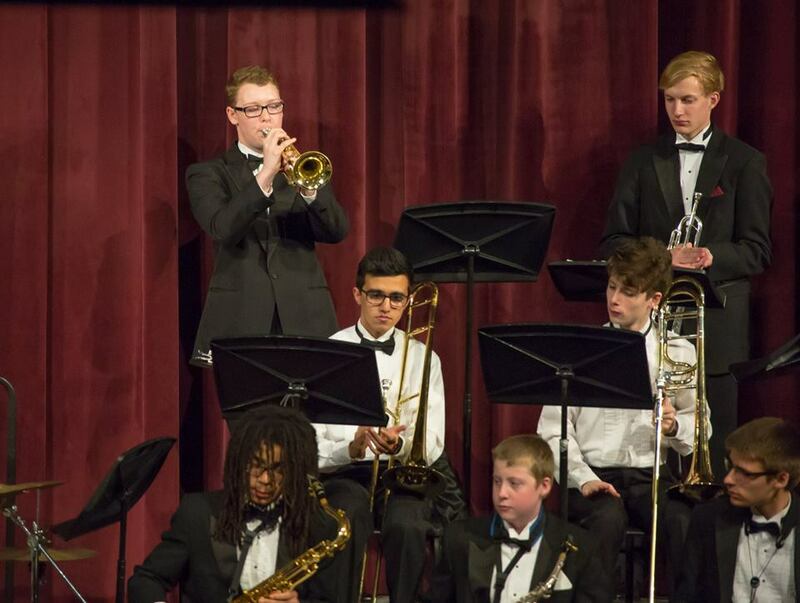 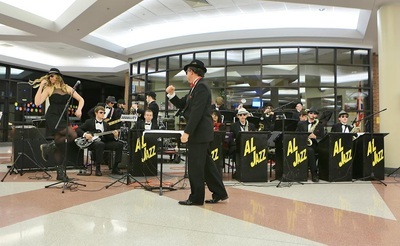 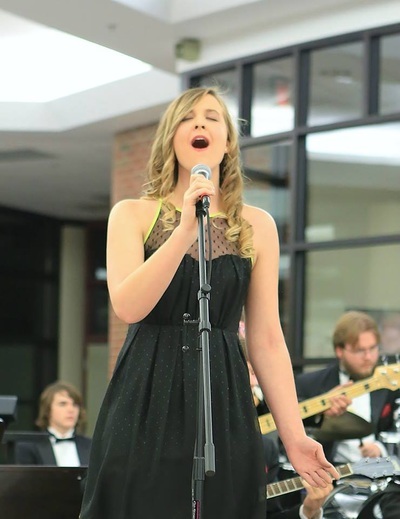 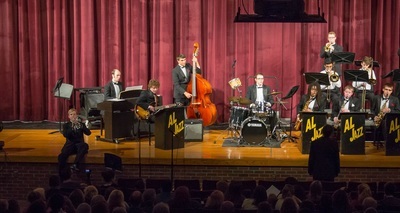 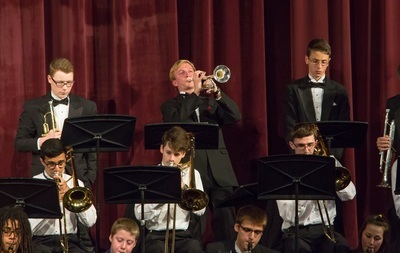 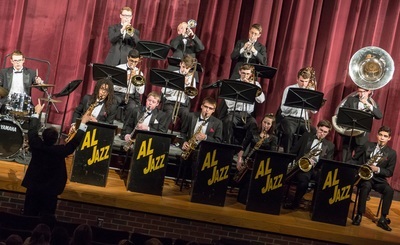 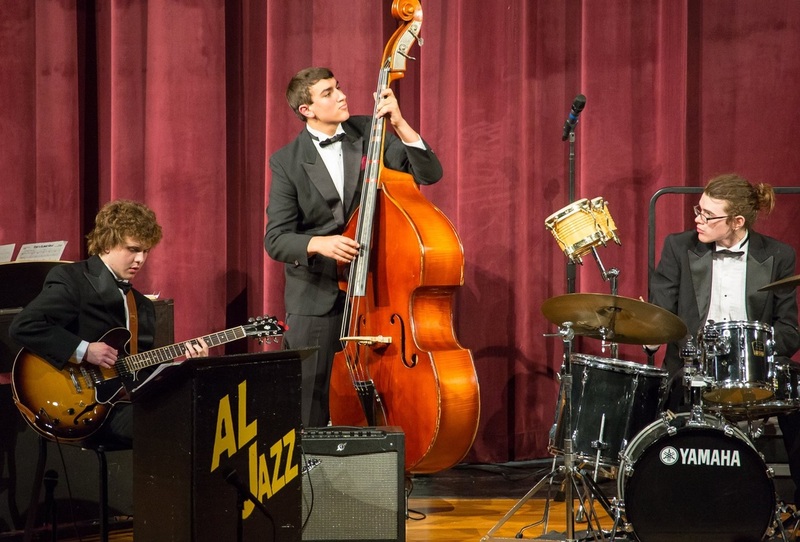 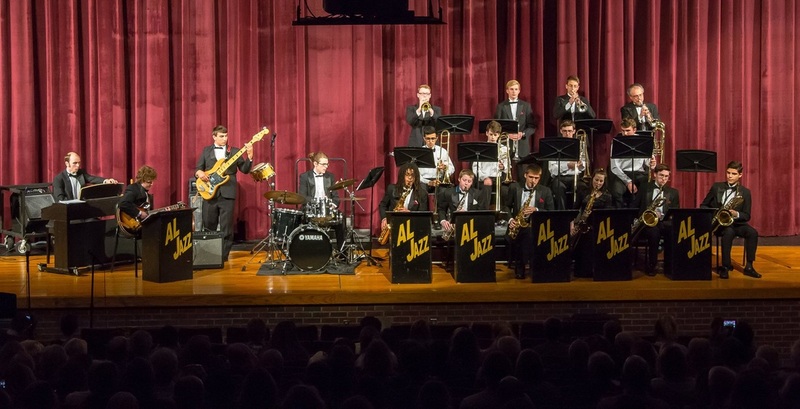 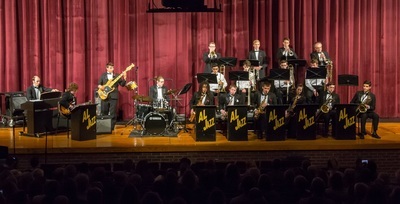 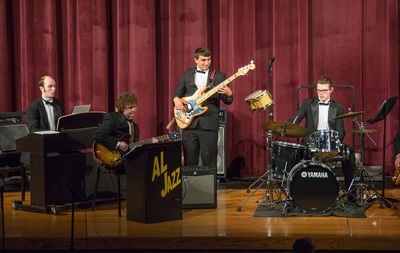 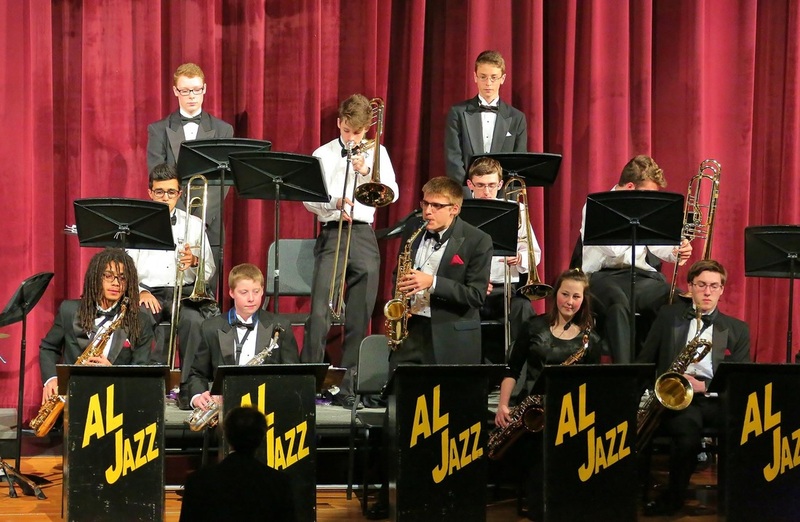 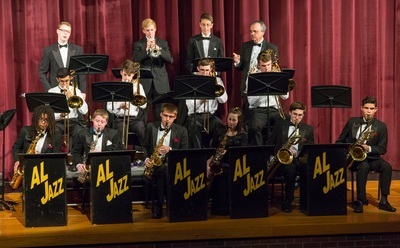 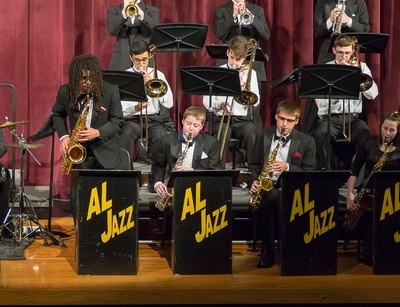 The Avon Lake Jazz Ensemble is a class that meets during the school day and once a week after school. The band plays at all band concerts and also plays at community and business events. Contact the director if you would like to invite the band to play at your event. Send an email to the director.